Spin Master announced plans to purchase 120-year-old toy maker Gund for $79 million. 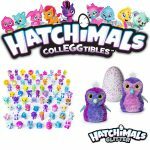 Spin Master, the Toronto-based company behind PAW Patrol, Hatchimals, Air Hogs, Zoomer, and Meccano, announced plans to purchase Gund, the beloved 120-year-old stuffed animal toy brand, for $79.1 million. 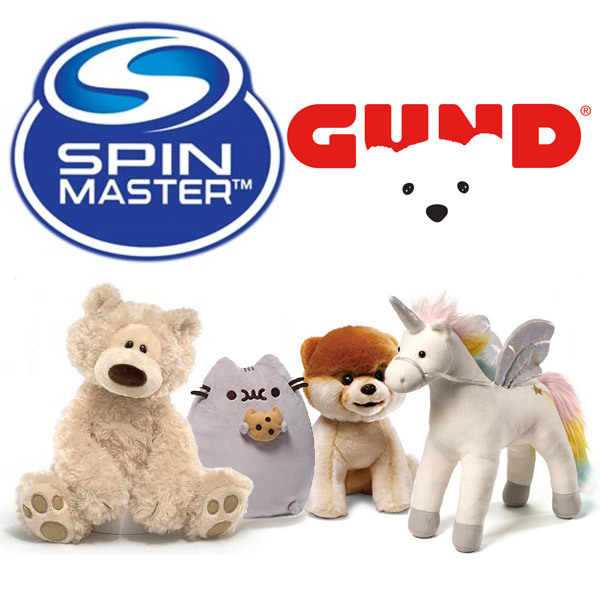 Spin Master is purchasing Gund from Enesco, LLC in an effort to further diversify its portfolio of toys and seek opportunities for broader distribution. 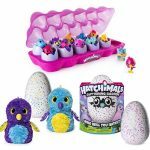 Interestingly, this latest acquisition is Spin Master’s ninth since its IPO in 2015. According to reports, Spin Master will utilize internal cash resources as well as its credit facility to pay off this deal, which is expected to close by April 1st.